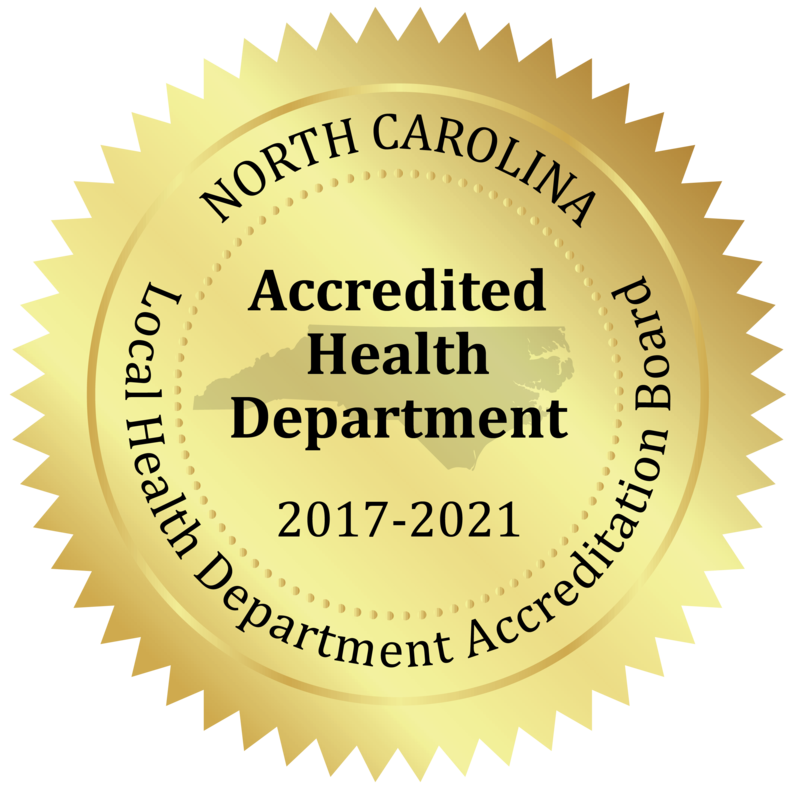 Ensure that births and deaths occurring in Stanly County are processed in an accurate and timely manner. 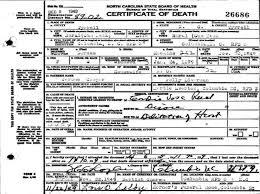 Copies of birth and death certificates are available from the Stanly County Register of Deeds. The Register of Deeds office is located at the Courthouse (201 South Second Street, Albemarle).